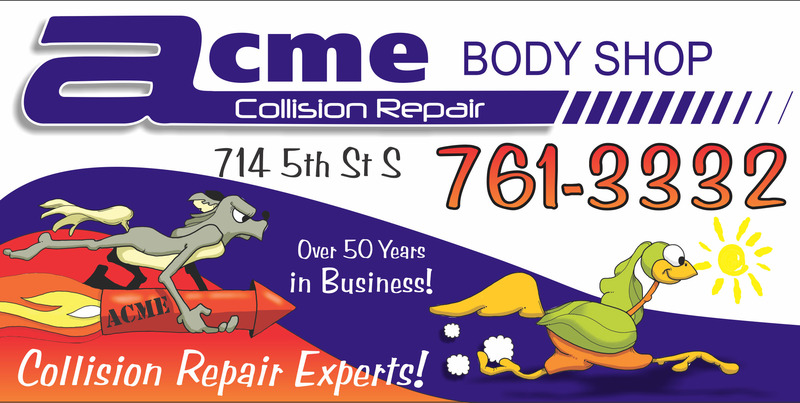 Welcome to Acme Body Shop! 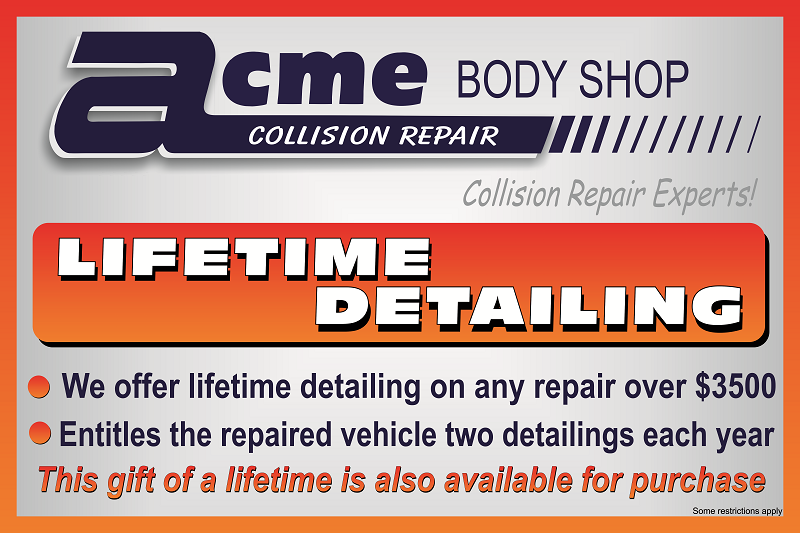 Acme Body Shop is a Certified Repair Facility! 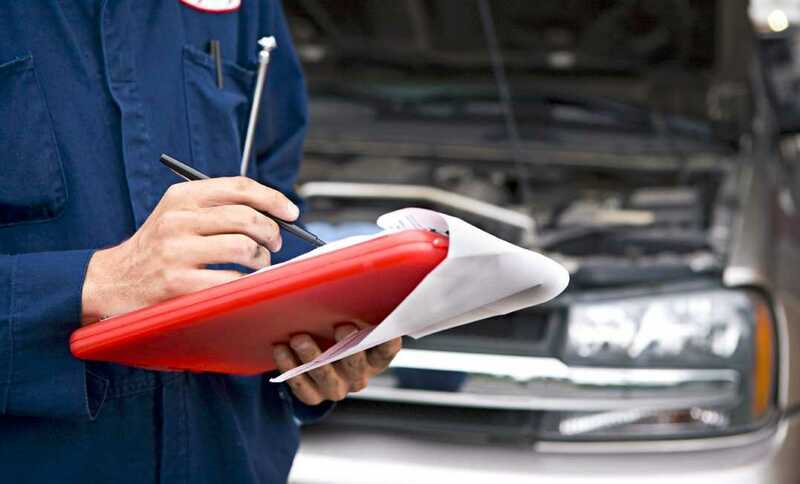 At Acme Body Shop, we want to make sure that your car is repaired once, right, and with exceptional care. We are an ASE Certified and I-CAR Gold certified facility, which means that we have technicians with I-CAR Platinum training. 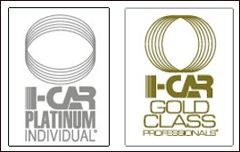 To be I-CAR Platinum, the technician must complete three levels of I-CAR ProLevel® training. These training sessions gives the technician the specialized skill to properly complete repairs, which providing safe and high quality work. The I-CAR Platinum title also means that the technician is up to date on all current vehicle technology, which helps to improve their job performance while working on your car. For over 50 years, Acme Body Shop has repaired vehicles back to their pre-accident condition. 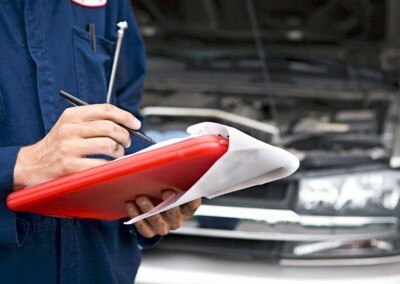 If you’re in need of repairs, or just a simple estimate, you can call us today to arrange an appointment. Don’t have time to stop by? We’ve got you covered! 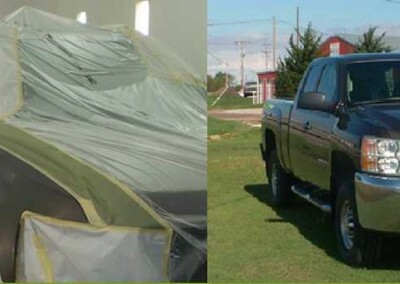 We do complimentary on-site and mobile estimates, and use state of the art computerized systems frame measuring systems. Do you need to drop off your car for repairs but don’t have a way back home? Our shuttle service can pick you up or drop you off wherever you need to go! Just let our receptionist know your needs and we will take care of the rest! We know how tough and upsetting it can be to get in an accident. We also know how stressful it can be to need repairs done. 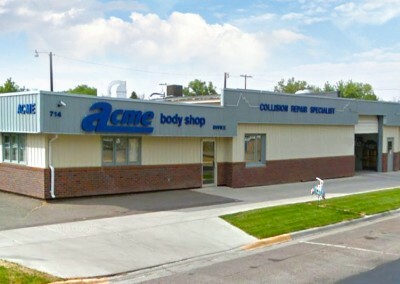 At Acme Body Shop of Great Falls, we want to take the stress out of your autobody repair experience, and make it into one where you go, “Wow! 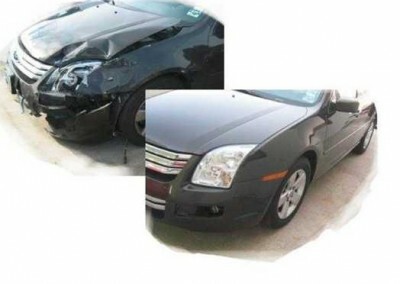 That was easy!” We will handle the details with your insurance company so isn’t much the customer has to do other than drop off the car and pick it back up when it’s ready.